Don’t Call a Repairman, Call a Friend! We enjoy our work and building lasting relationships with our clients making you not only our customers but our friends! 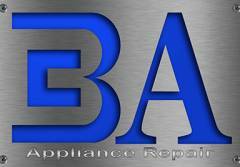 BA Appliance Repair Service offers expert appliance repair to the Greater Cincinnati Area. 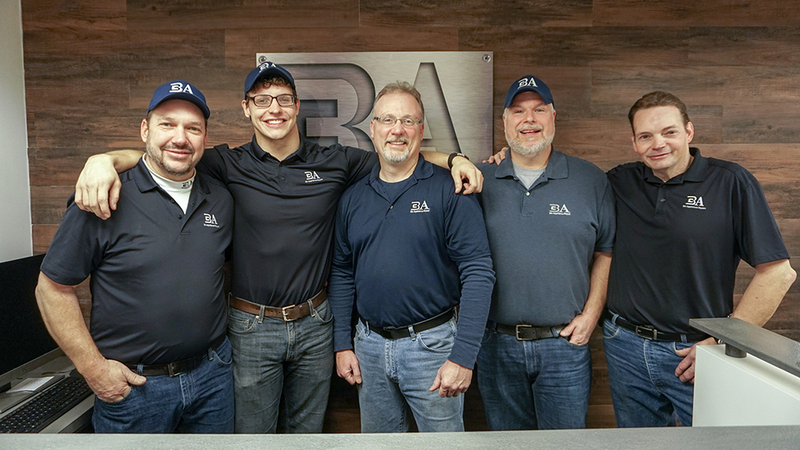 We are a local, family owned and operated company with more than 25 years of experience in the appliance repair industry. BA Appliance Repair Service is focused on excellent customer service and care because our customers satisfaction is our main priority. We offer quality, expert service at an unexpectedly low price. Our technicians are friendly, courteous, experienced and are concerned with our customers needs above all else. 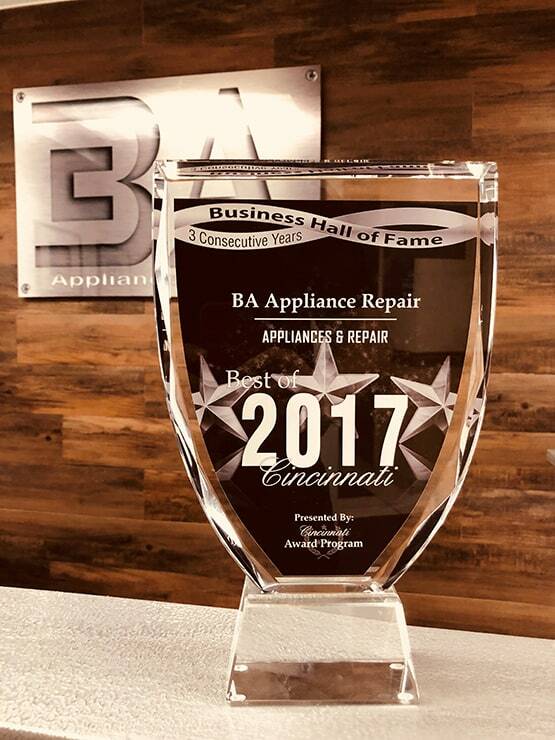 Unexpected appliance repairs can be a real burden to any family budget, so we work hard to keep our costs low to pass those savings onto you. 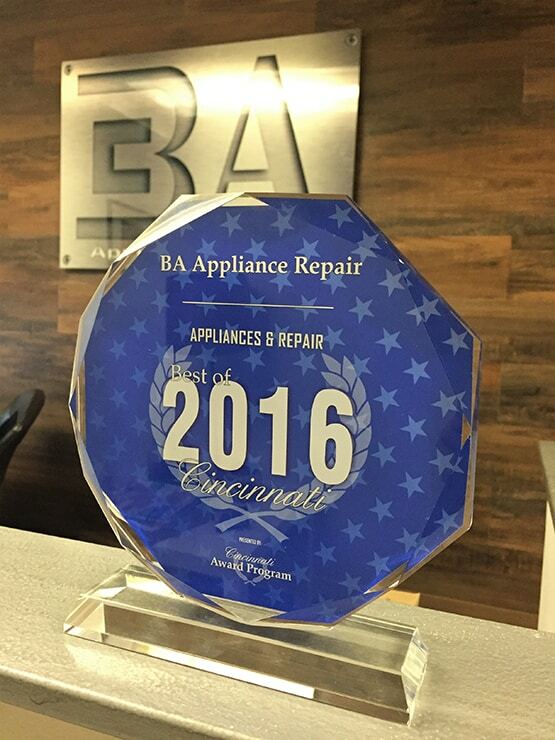 Family owned and operated Appliance Repair Company serving homeowners in Greater Cincinnati Area.